There are tons of different tablet accessories on Amazon. But with over 12 million products to choose from in Amazon’s vast marketplace, scoping out the best stuff isn’t always easy. Finding cool iPad accessories is particularly challenging. Some might not necessarily be classified under the category Tablet Accessories, and some people aren’t even aware of the variety of things available to them. Did you know, for example, that many iPhone accessories (aside from cases and stands, of course) can also be used with an iPad? There are some really cool iPad accessories out there that can enhance your iPad’s functionality while making it more enjoyable to use. To help you out, we’ve put together a list of 8 cool iPad accessories you can buy on Amazon right now! Genuine retro jukeboxes are pretty hard to track down and they can be rather pricey. With the ION Retro Jukebox, you can transform your iPad into your own personal retro jukebox. Simply insert your iPad into ION’s docking port and listen to your favorite retro tunes from its built-in stereo speakers. 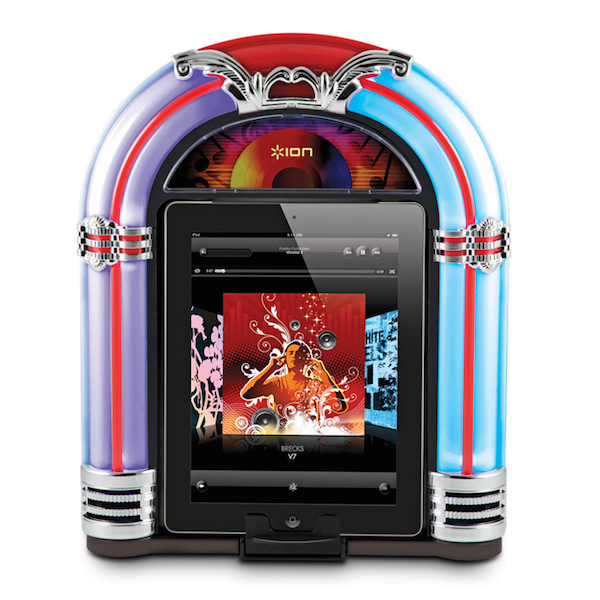 Your iPad jukebox will light up when activated, adding some retro ambient lighting to your space. Combine ION with an iPad music streaming app and you’re all set. Although it’s our own innovation, we had to include Tstand on this list for a few reasons. For one, we have never come across a better iPad accessory for watching movies while lying down. For two, Tstand’s Amazon listing has been getting some pretty good feedback from customers and Kickstarter backers alike. And let’s face it: Tstand is a pretty cool iPad accessory for lazy days. 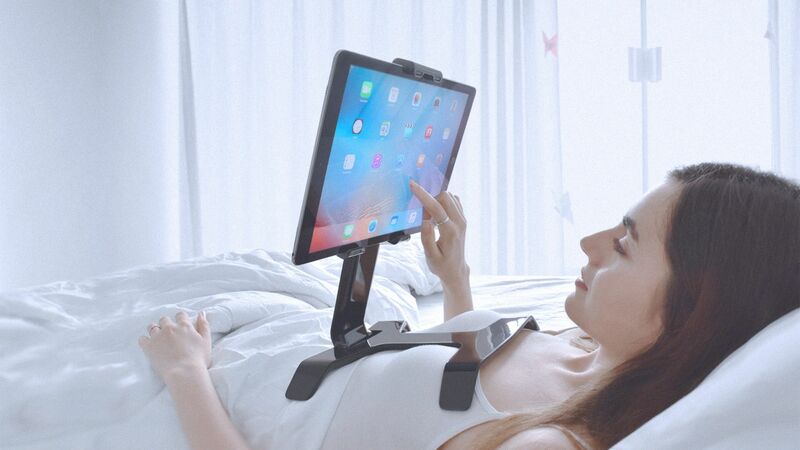 If you’re unfamiliar with this product, Tstand is an iPad bed stand that lets you use your iPad comfortably when lying down in bed or on the couch. But that’s not all. Its base rotates, allowing you to also use your Tsand as an iPad stand for your desk, an iPad kitchen stand or whatever else you can think of. For anyone who tends to use their iPad on the go, while travelling or camping, this external battery pack for iPad is a lifesaver. Let’s face it, iPad’s don’t have the best battery life when connected to Wifi and a power outlet isn’t always available. Even when watching movies offline on your device, this battery pack can make the difference between watching two movies and four. 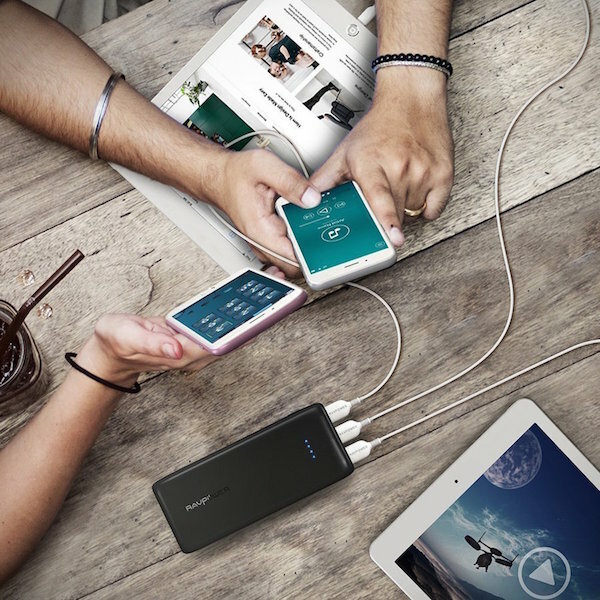 The RAVPower is particularly cool since it can charge three devices simultaneously and can charge your iPad Mini more than three times. It uses the latest iSmart 2.0 voltage technology, allowing it to charge your iPad just as efficiently as an Apple charging cable would. Gaming from an iPad just got a whole lot more comfortable! 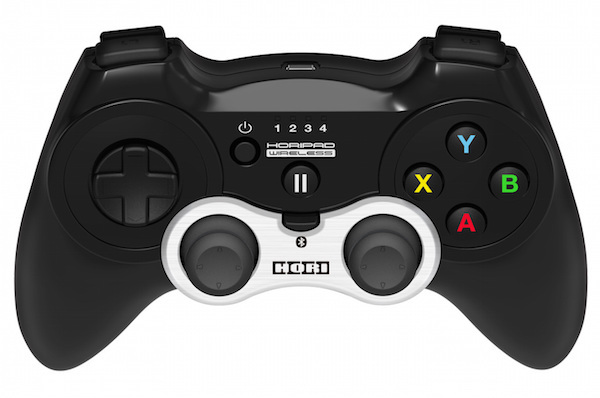 More ergonomic than competing iPad controllers, Horipad is designed to look and feel more like the controller of a classic gaming console. It can be used with any MFi controller compatible iOS games, such as Grand Theft Auto: San Andreas, Call of Duty: Strike Team and Sonic the Hedgehog. Having an iPad gaming controller opens up a whole realm of mobile gaming possibilities. The Horipad boasts an impressive 80-hour battery life, so you can probably imagine how far that will take you. While iPad cases and sleeves are exciting to pick out, they certainly do not protect your iPad’s screen from random acts of clumsiness. The Rhino Shield iPad Screen Protector is the perfect solution for low-key but highly effective iPad screen protection. It’s the kind of screen protector that will save your iPad from the worst of the worst of drops. Unlike many low quality screen protectors out there, Rhino Shield will not affect the look and feel of your iPad, which is a major plus. It will also keep finger smudges to a minimum. It boasts an impressive 11-foot drop protection, meaning it can absorb the impact of an 11 foot drop. 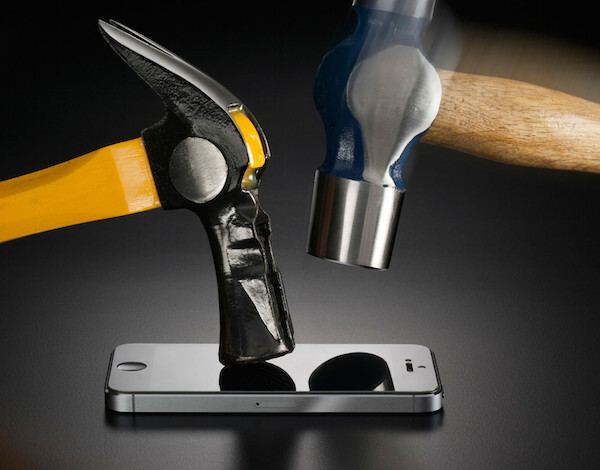 Hopefully you’re not that reckless with your electronics to begin with, but hey, better safe than sorry! If you’re a regular iPad user, a stylus will save your fingers from potential aches and pains down the road. Without a stylus, our fingers adopt unnatural positions that, with time, are quite straining on our muscles and joints. Asides from saving yourself from tendinitis, a stylus adds some serious functionality to the iPad, allowing you to take notes, sketch and browse the web seamlessly. 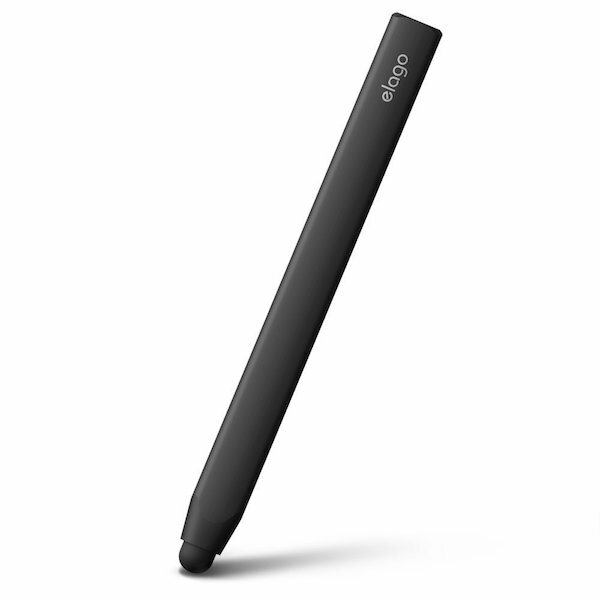 The Elago stylus is particularly cool due to its ergonomic design, high quality aluminum build and precise control over its touch. 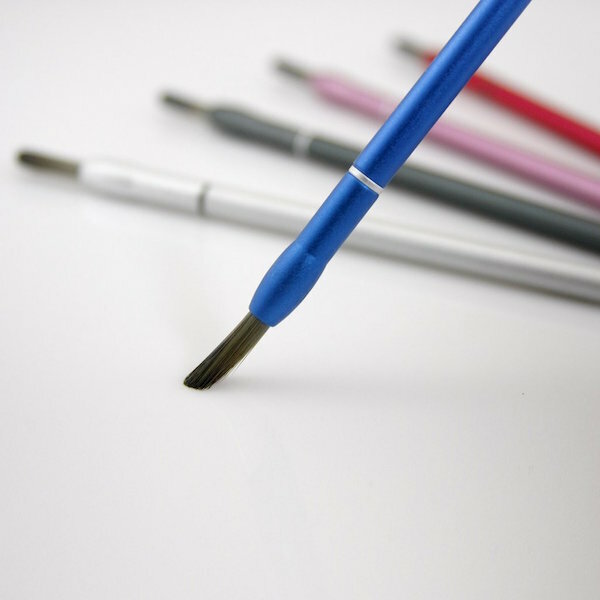 Since stylus tips are easily lost or broken, it comes with an extra rubber stylus tip that can be easily screwed on if needed. This might not be the most affordable iPad accessory, but it’s definitely snagged a spot on Amazon’s cool iPad accessory collection! This iPad Telepresence Robot allows you to give or take virtual tours, keep an eye out on your home while you’re away, or check up on employees when away from the office. 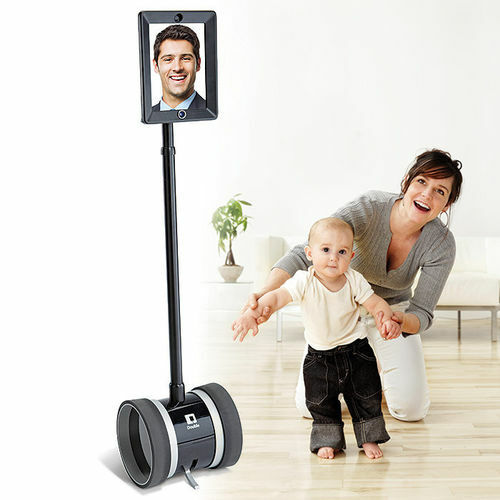 Yes, it’s a bit creepy, but there is seriously a growing market for telepresence robots and the iPad is the perfect partner in crime..
How does it work? Simply insert your iPad into the robot’s “head” slot and control the rest from an iOS app. It has a battery life of 8 hours, which is conveniently equivalent to the average workday. Just in case a regular iPad stylus isn’t enough for your creative needs, the Nomad Flex iPad Paintbrush should certainly live up to your expectations. The Nomad FleX lets you virtually paint using art or painting apps on your iPad. Its synthetic bristles make it a smooth experience, not too far from that of a traditional paintbrush. The paintbrush is highly reactive so you won’t have to put too much pressure on your iPad’s screen in order to see results. This is definitely an awesome iPad accessory for kids or adults with a creative soul. Are we missing any cool iPad accessories?